Matt is an experienced trial and appellate litigator assisting clients with claims and disputes primarily in the energy sector. Matt’s practice is largely focused on pipeline related matters, including servitudes (easements) and expropriation suits, involving pipeline and underground storage projects from inception to conclusion for natural gas, crude oil, and refined product pipelines. His pipeline practice also includes assisting midstream companies in the defense of claims for breach of contract or environmental damage claims. Matt’s pipeline practice encompasses the representation of midstream companies before local and state agencies, including the Louisiana Department of Natural Resources and the Louisiana Department of Natural Resources. 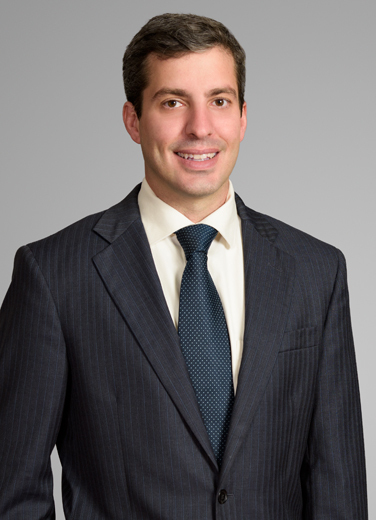 Matt also handles environmental matters for industry clients—including property contamination and personal injury class actions—in both state and federal court. In a high-stakes mass toxic tort case, Matt was one of two trial lawyers for the team defending a major international joint venture facing over a thousand claims following a chemical release in a densely populated area. The defense succeeded in removing the case to federal court, arguing application of the Class Action Fairness Act, a federal statute that expanded federal diversity jurisdiction over class actions. The trial result: zero verdict for the defense.